"They didn't say [postponement], just that for now the trip was off. They just left it in very simple terms." "I see it as a bump in the road, but every indication is that it is a postponement. We have the highest regard for that relationship and we will continue to cultivate that in the coming months." "They gave us no reason. We would only be speculating as to why at this stage." "It's a disappointment, absolutely, because we see tremendous potential. We have seen right across the board in all of our exports a quantum growth ... and now the cultural sector with our art, our music and visual arts." No reason? Puzzled? Give that man a good, hard shake! Treasuring the opportunity to share the province's cultural artefacts with China and unable to understand the cooling off of an anticipated arrangement for an exhibition showing the naive folk art treasured by Nova Scotians produced by a modest woman, one of their very own, whose art has been recognized as special internationally. 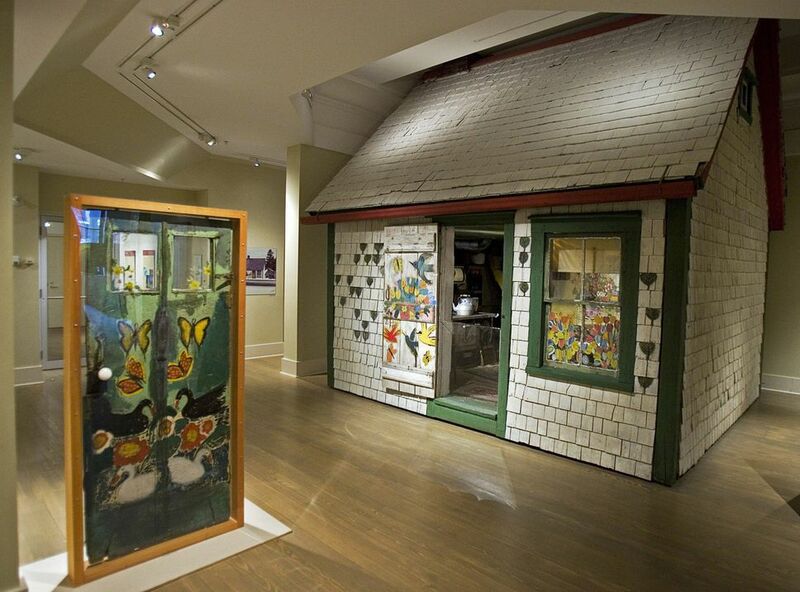 Like the art work of William Kurelek of a farming community in Saskatchewan, appreciated for its vibrancy and artistic vision, Maud Lewis's paintings have roused the popular imagination to acclaim for her vision. 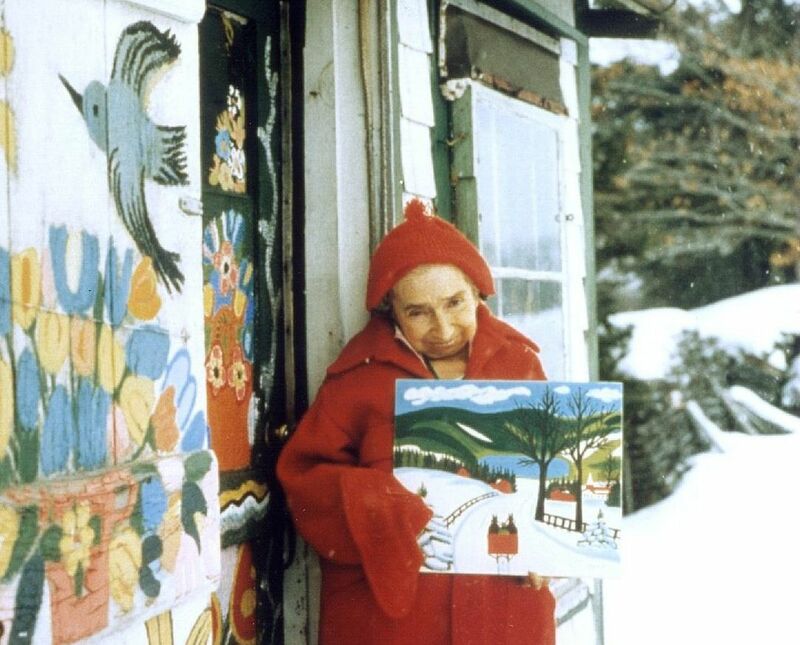 During her lifetime of hardscrabble existence in rural Nova Scotia, living in a tiny house with her controlling husband, Maud Lewis sold her paintings for a trifle. They were popular for their bright, cheerful, childlike quality of celebrating life. Like many such artists before her, her fame arose after her death and the prices realized in the sale of her artwork has soared exponentially. Had that been the case during her lifetime, it might have eased her life, but she was an expressive, happy person by character. Arrangements had been underway for a Chinese art museum to exhibit Maud Lewis's artwork along with the art of other female contemporary Nova Scotian artists. It was to coincide with a cultural trade mission in the spring, to augment the many trade missions that have arisen with Nova Scotia sending representatives to China in recognition of trade ties; China buys a lot of produce of the sea that Nova Scotia fishermen excel in. China represents the tiny maritime province's second-largest trading partner after the U.S. Exports have grown from 2012's $150 million to $494 million in 2016. Six trade missions were embarked upon by the Nova Scotia premier to China in recent years. The sudden cancellation of the cultural exhibition is quite the disappointment. Landscapes around Marshalltown where Maud Lewis's tiny house stood, close to Digby, a much larger Nova Scotia town, featured large in her output. She painted animals, snow-covered landscapes, oxen pulling sleds filled with logs, and idyllic coastal village scenes, seagulls coasting on the wind. 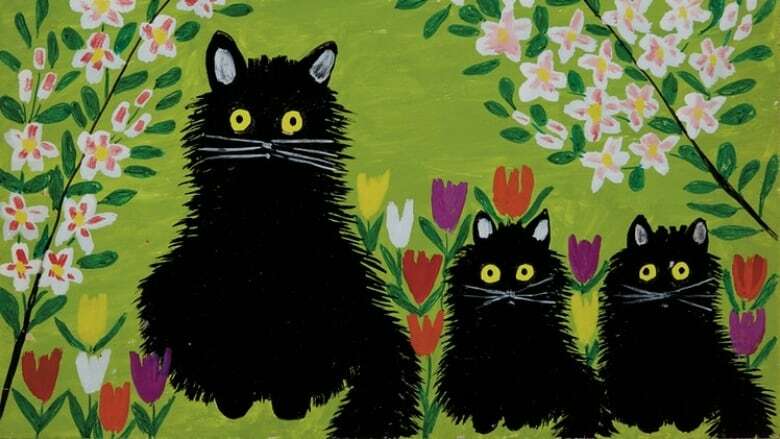 One of her most famous paintings, Three Black Cats, sold for $36,000 at a Toronto auction in 2017. Before she died in 1970, in the 1960s her paintings began attracting international attention; two were bought during the presidency of Richard Nixon by the White House. What mystifies Nova Scotia authorities isn't all that difficult to decipher. No whiplash too obscure for Beijing to manipulate to send a message to Ottawa that the federal government has been remiss in its international diplomatic exchanges by honouring an American Justice Department's extradition request, and arresting giant Heuwei Technology's CFO Meng Wanzhou on December 1 in a stopover at the Vancouver airport. Since then, while Meng Wanzhou is out on bail, free to do what she pleases in Vancouver while living in one of her luxury mansions there, China has harangued and threatened Canada with repercussions. Those repercussions started with the arrest of a former Canadian diplomat in China, along with a Canadian businessman on trumped-up charges of espionage. Another Canadian sentenced to death for drug trafficking. And a halt placed on the importation to China of Western Canada-produced Canola. And now, this latest little backhand slap proving that no stone will go unturned nor thorn set aside that will produce discomfiture and loss of trade between the trade giant and its smaller trade partners who happen to be unguarded enough to expose themselves to China's wrath.